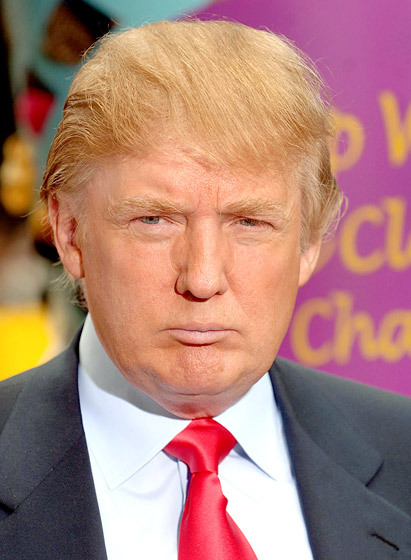 God help us: Donald Trump announces his run for president of the United States of America. The candidacy for Republican presidential hopefuls is in full swing. The people to choose from is a who’s who circus of right-wing, narcissistic douche bags, and to add to that disturbing mix of the 1 percent’s most favourite representatives is Donald Trump. His entry is both distressing and hilarious: distressing in that someone whose head is so far up his arse could even contend for the job, and hilarious in that someone with his head so far up his arse could contend for the job. Donald encapsulates that All-American brand of brazen narcissisms. For him, it’s all win/win, as no matter what the result, he will get free PR for whatever book or show he is flogging and an excuse to be on TV flaunting his tango mug. 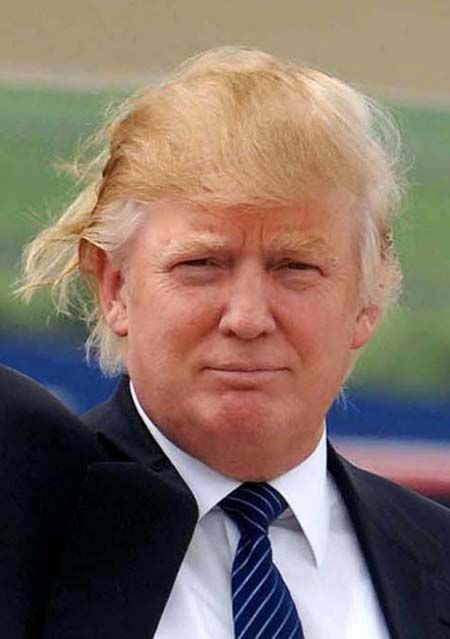 For Donald, America’s problems are simple,which is handy, as Donald is also simple. It’s all about making America great again. They don’t even have a chance. They’re controlled fully by the lobbyists, by the donors, and by the special interests — fully! While Donald is only controlled by one thing, and that is his special interests. Don’t be surprised if the White House gets changed into the Trump House. Super classy! 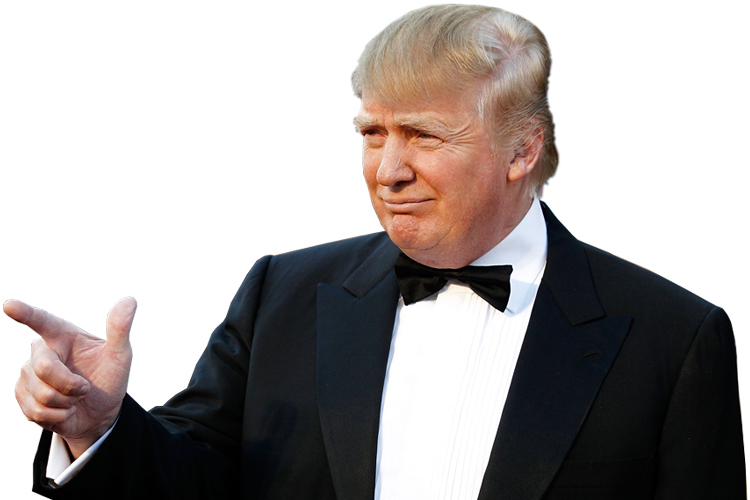 Our country needs a truly great leader and we need a truly great leader now. With this comment we assume he is talking about himself in true modest and humble Donald style. He goes on to make even more modest comments. I get this logic, to make a country rich you have to be rich. That makes total sense and it certainly doesn’t sound crass. In some ways, Donald being President might be good thing. If American exceptionalism is on the decline, I am sure Donald will help accelerate that process. The fact that such caricature of wealth and vanity is able to put in a bid tells you something about American society, although I will give Donald this: at least his ugly and repulsive narcissism is out in the open. What you see with Donald is certainly what you get.